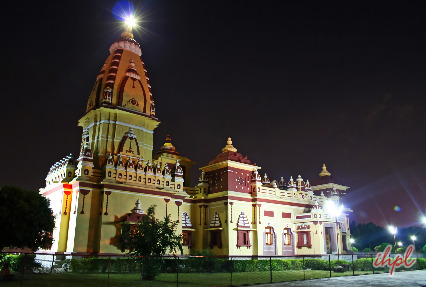 Take three days out of your life to visit the divinest and heritage spots of Bhopal and Ujjain. 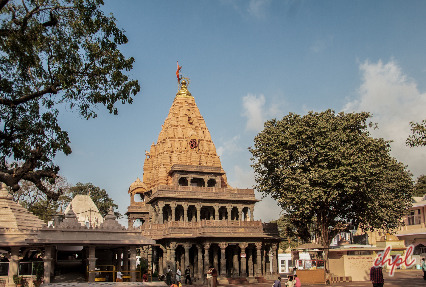 The Bhopal Ujjain tour is intended to give you a memorable holiday, where you get the blessings and visit the beautiful lake, mosque, mahakaleshwar temple and other highlights of these cities of Madhya Pradesh. Visit the Jyotirlinga, Mahakaleshwar Temple. On your arrival in Bhopal, you are greeted by our tour representative. The representative guides you on the journey henceforth. 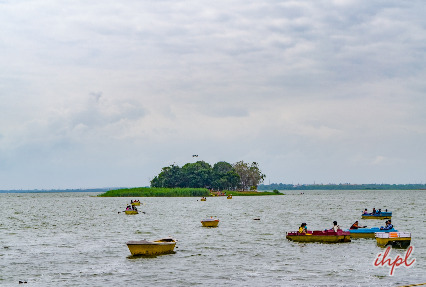 You check in to your hotel room, relax and leave for sightseeing in Bhopal. 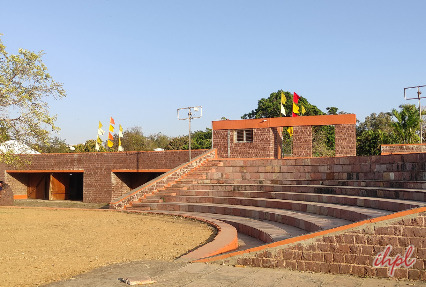 The major highlight today is the Indira Gandhi Rashtriya Manav Museum, the only museum having painted rock shelters. 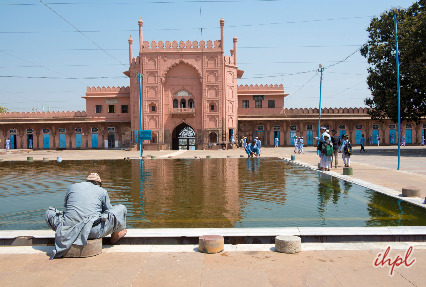 In the evening, you visit Gauhar Mahal, this building dates back to 1816 and belongs to the Nawabs of Bhopal; and Chowk Bazaar, lined up with havelis and bazaars. By late evening, you return back to the hotel room and stay overnight. This morning, after tasty breakfast you set to leave for Ujjain and its attractions. This ancient city is a revered pilgrim center too. After reaching Ujjain, you check in to the hotel room, refresh and then leave for Mahakaleshwar Temple. This is one amongst the twelve jyotirlingas of India. In the night you will sleepover in the hotel room. Today, after breakfast you check out from the hotel and leave for sightseeing. You visit the Bade Ganeshji Temple and Sandipani Ashram. By Afternoon, you drive back to Bhopal to continue your onward journey.